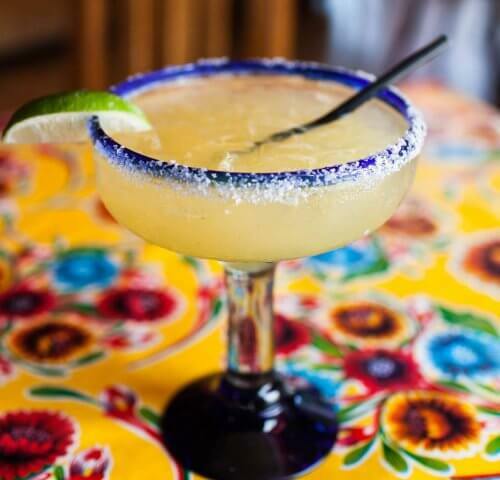 El Guapo's is ideal for luncheons, reunions, rehearsal dinners, corporate events, holiday parties and more! 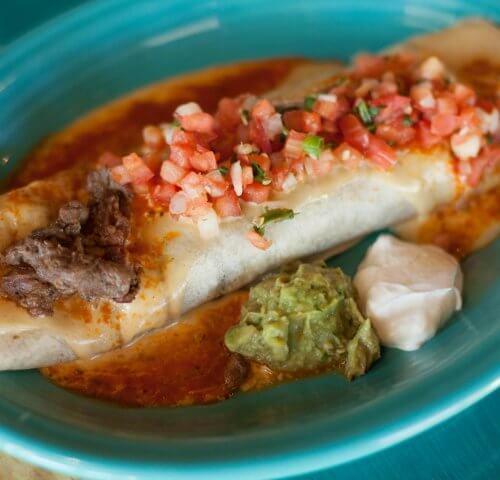 Join us for Wet Burrito Wednesday every Wednesday! Tulsa's only roof top cantina with gorgeous views of downtown. 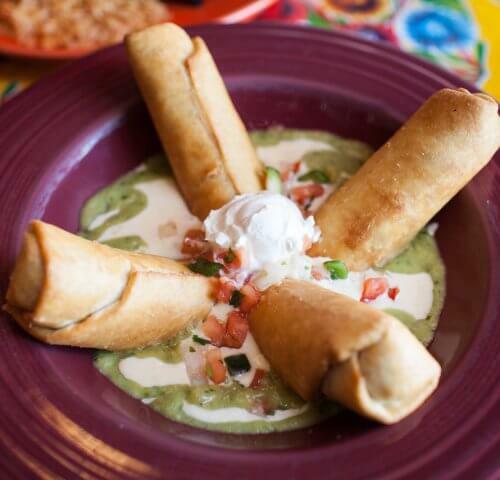 El Guapo's can help you with your entertaining needs. We have private rooms to accommodate any private party and can host for 25 to 100 or more people. 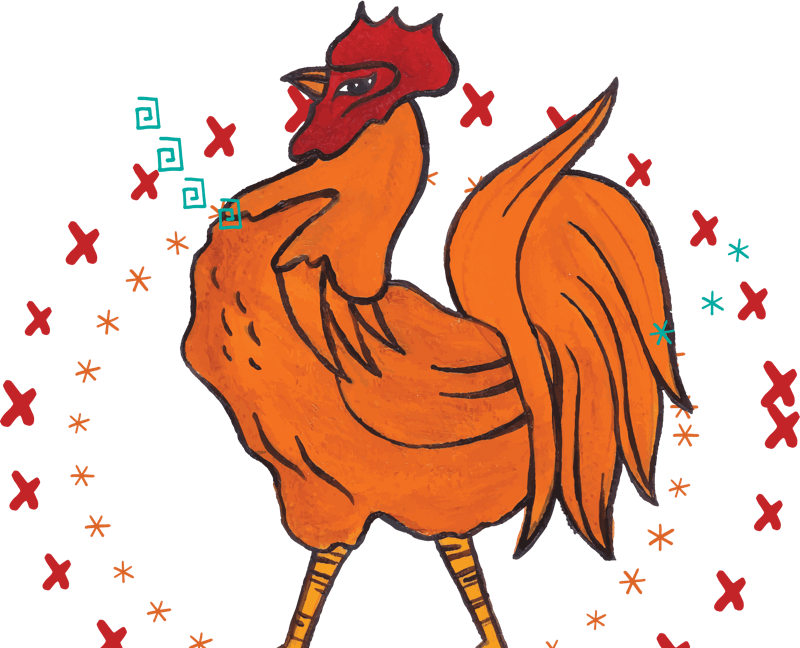 Let us know what you have in mind for your event so we can help make your party a fiesta worthy experience. El Guapo's Menu Choose an Item! Our newest El Guapo's is located in the Walnut Creek shopping center at 81st and Harvard. 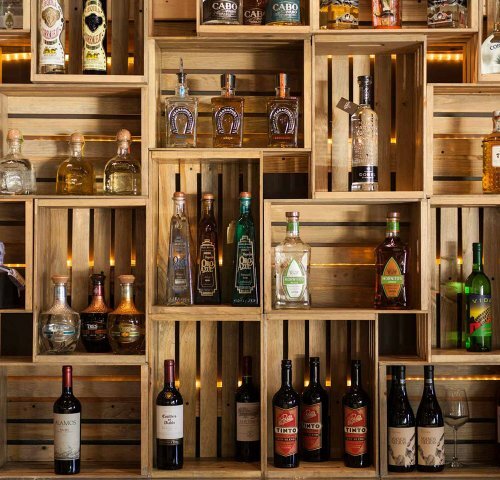 Here you'll find the largest selection of tequila and mezcal in Tulsa, a beautiful garden patio, and the same great food and service as the original. 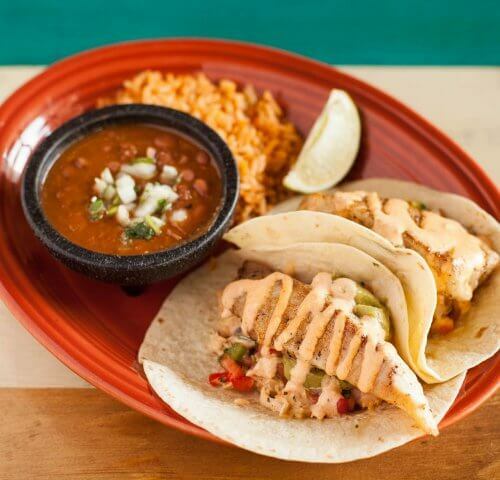 Earn loyalty rewards and exclusive offers for El Guapo's with McNellie’s Passport!